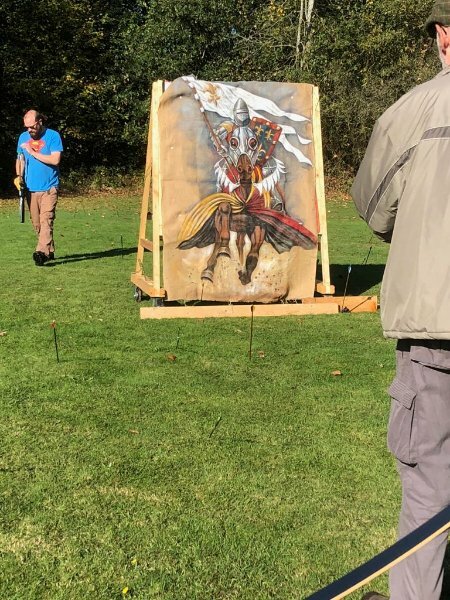 As a club we really do offer everything. 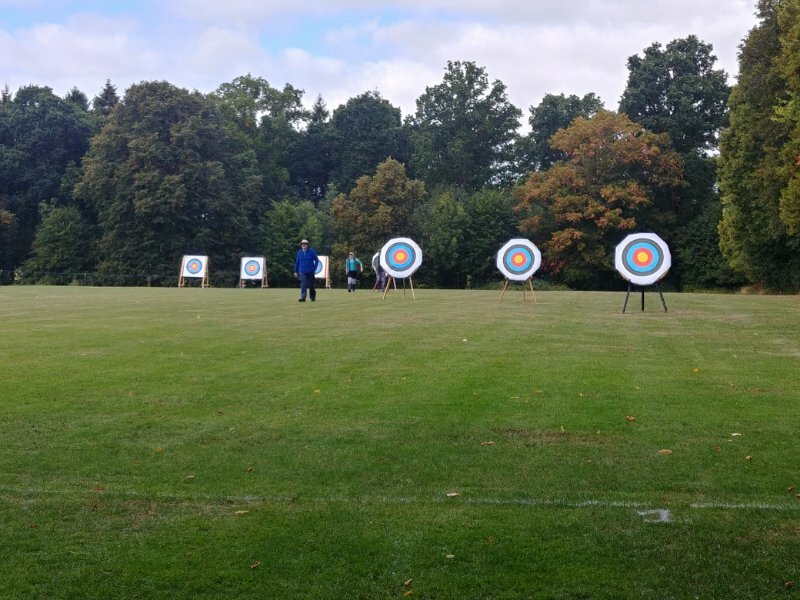 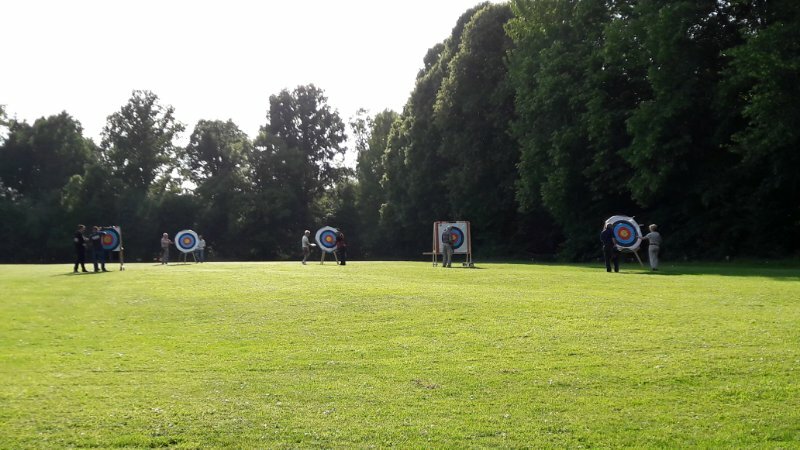 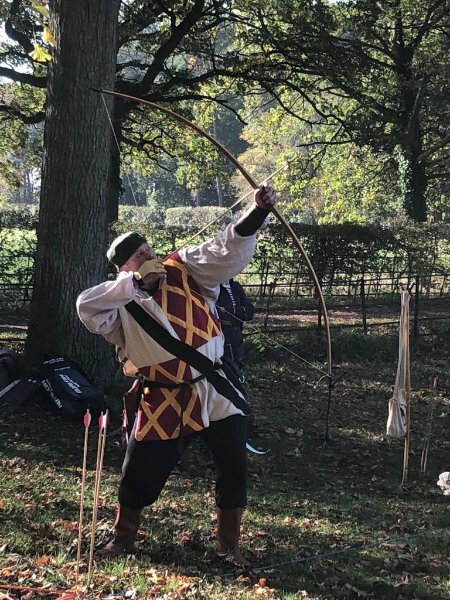 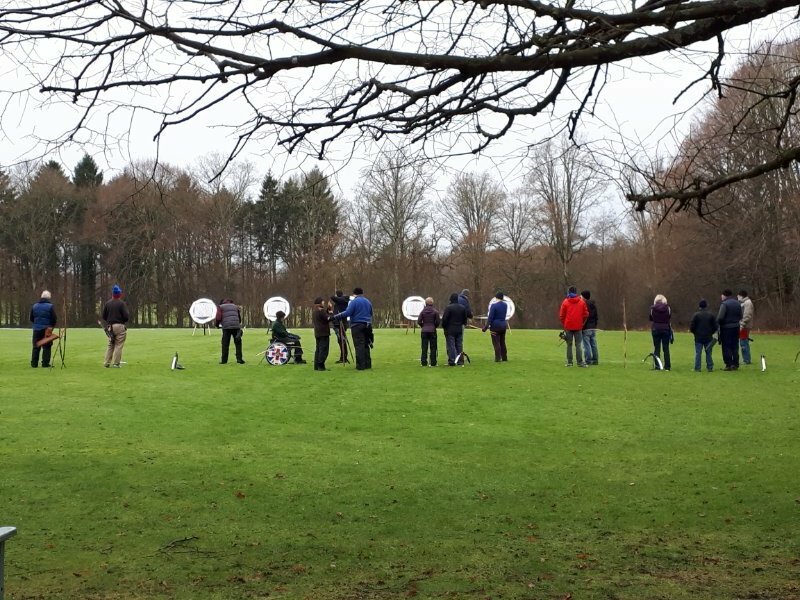 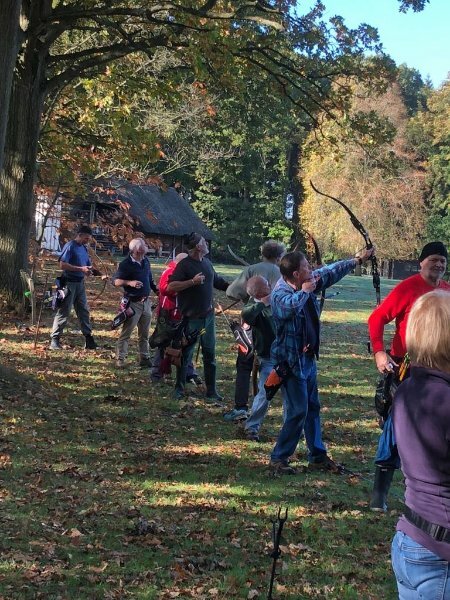 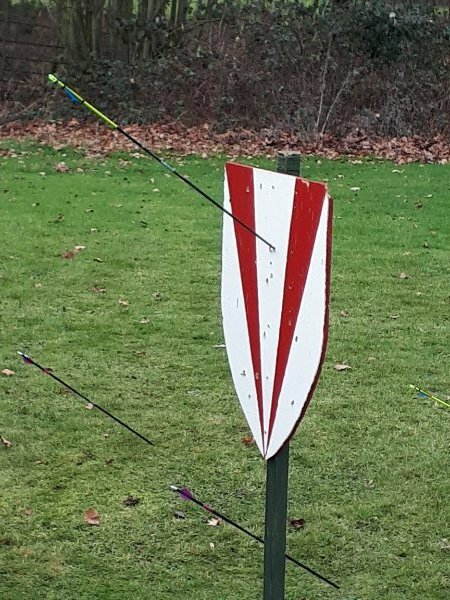 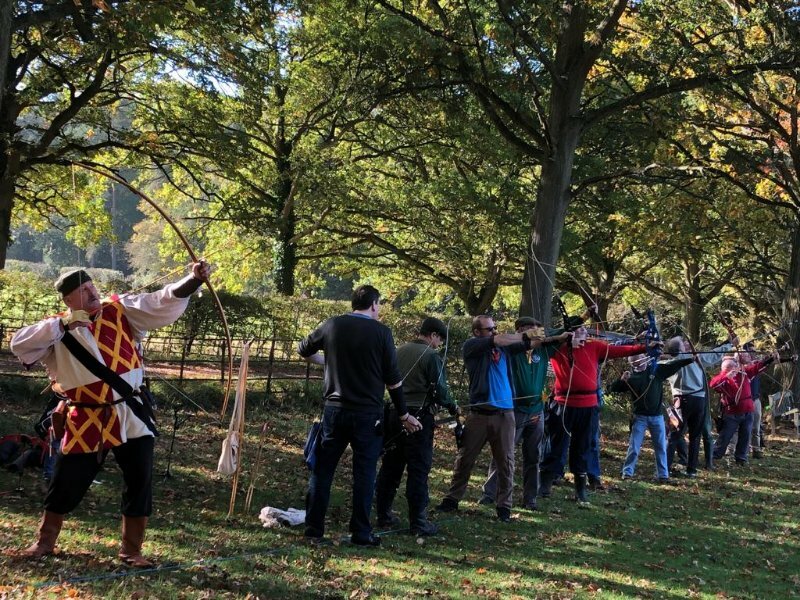 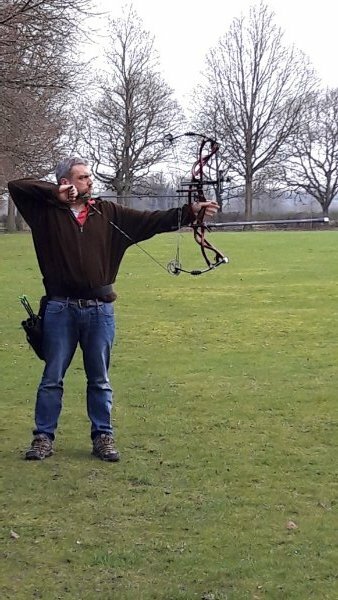 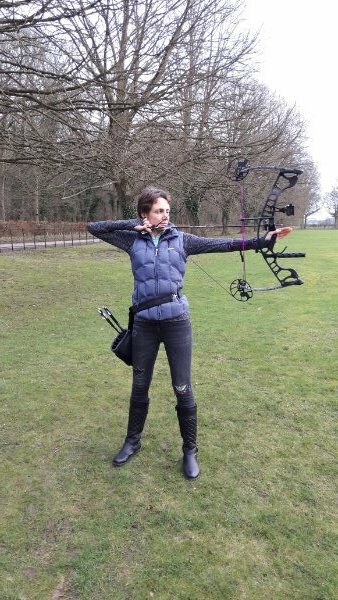 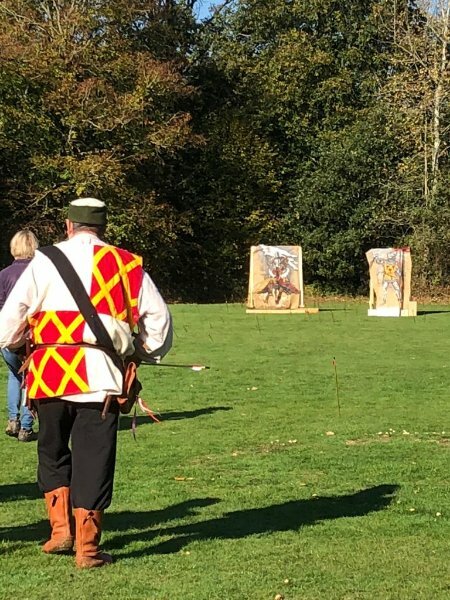 During the outdoor season we shoot at our own range that is along side the Buscot cricket pitch.It truly is a great place to spend a few hours practising your favourite sport while enjoying a chat with the other archers. 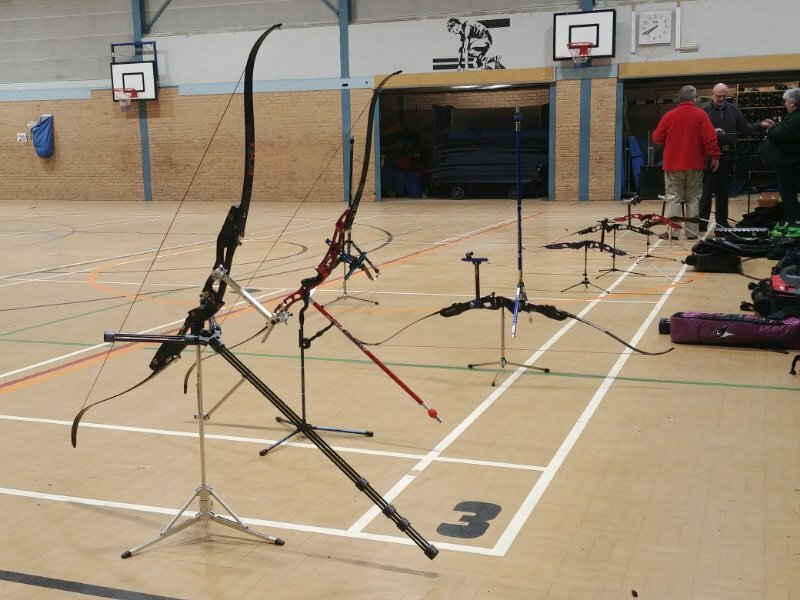 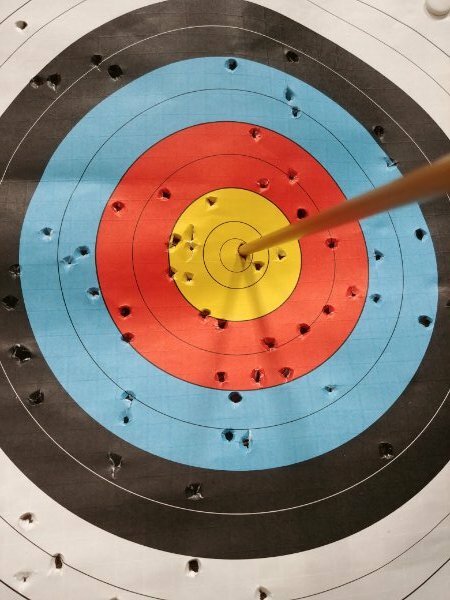 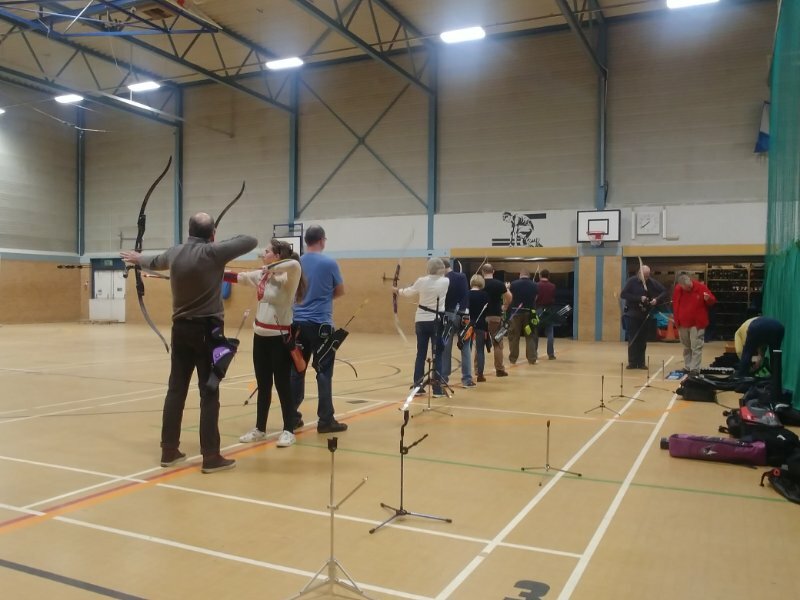 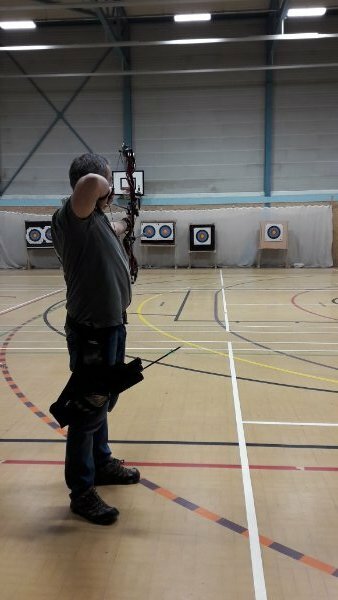 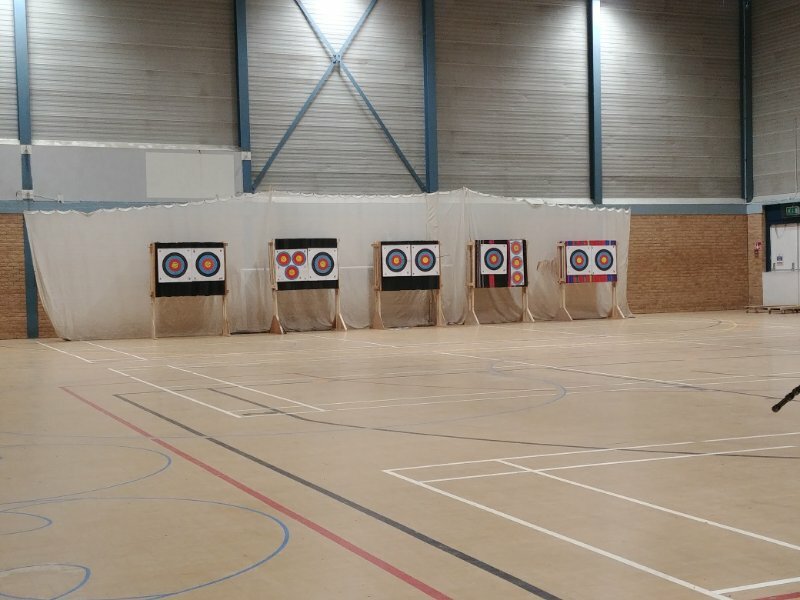 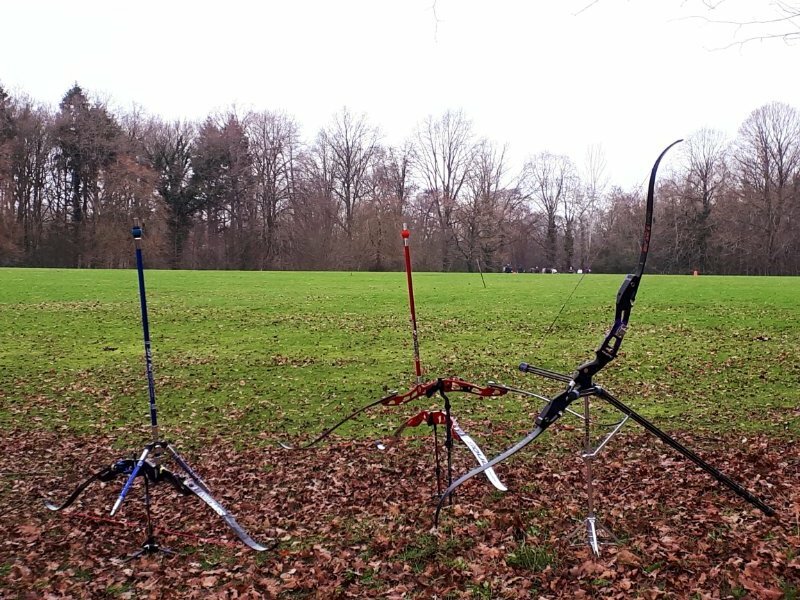 During the indoor season we shoot at the Faringdon Leisure centre where we can set up multiple bosses insuring plenty of space for all archers. 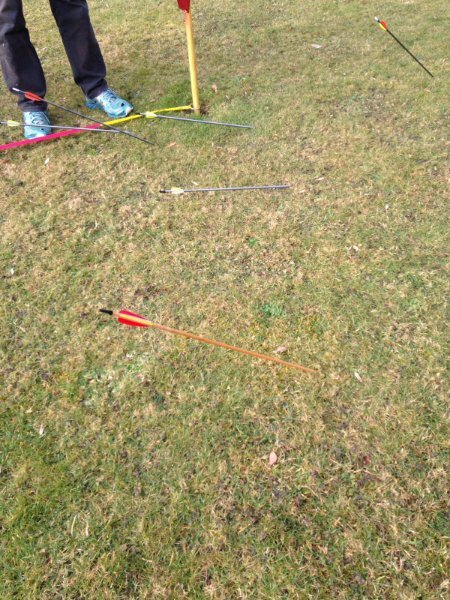 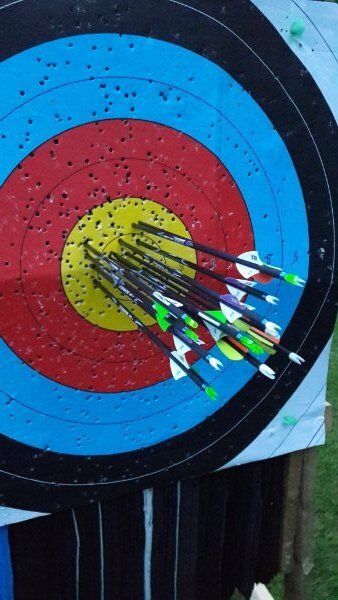 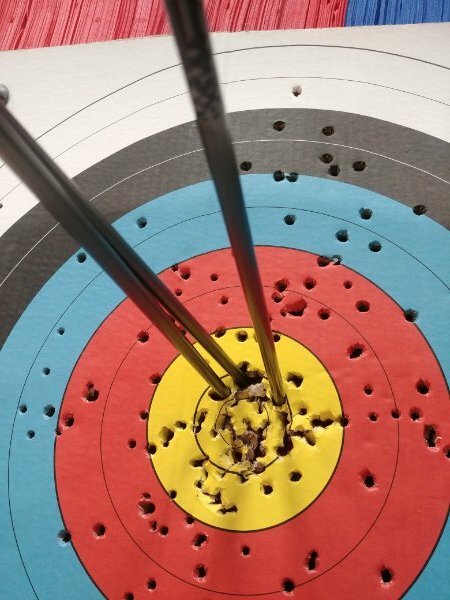 A few pictures from our Target and clout ranges.